The SDS Group has developed software solutions around our existing corporate and government customer base over the last 24 years. 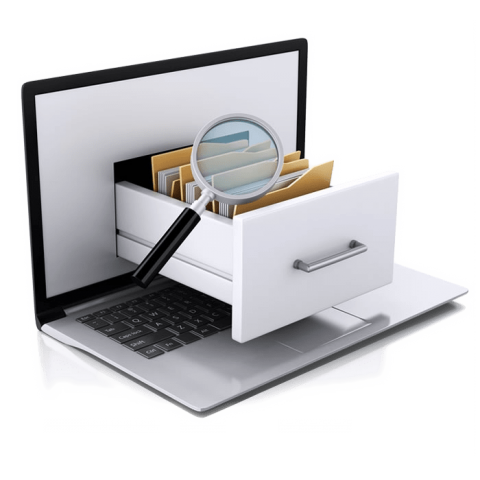 Our solution to document management is one that operates exactly like a virtual filing cabinet. 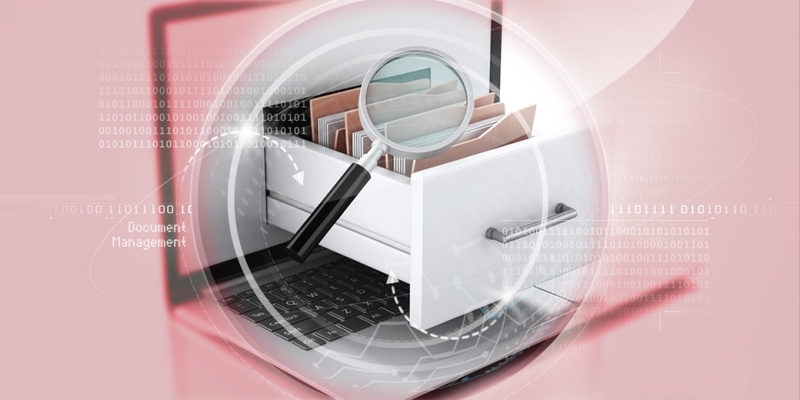 Documents, such as e-mails, Microsoft Word and Excel files, photographs from digital cameras and scanned images are stored into client-intelligent folders and sub-folders, and are referenced by name or unique number (as well as full-text search capability). The solution can have multiple departments, and could include, HR, Property, Insurance and Secretariat/Board. To securely electronically, store, control, organise and retrieve scanned images and other electronic Files, whilst allowing fast, simple (but secure) access by your employees, from their desk (whether in the office, working from home, or out on location). Our system will enable you to make available all of these documents between different branches, personnel, contracted solicitors and other third parties. We pride ourselves that it is a simple process to add, remove and edit files (and the database) in a live environment. The bespoke solution we offer clients of course also provides a flexible access/security feature which controls accessibility to the site for individual users, the records and what actions can be carried out on these elements. Further to this, the system provides a full audit trail (document and personnel) which will log and record all activity on the site. We can also provide bespoke designs a number of "Waystations" (our custom, secure document upload software) for your internal department and your external users. Thus, a number of operatives within the agency will be able to add, new documents (scanned images, Word and Excel files, JPEGs, e-mails, and so on) as well as any external parties you desire. Security and document/section access rights are fully defined for both the web site and the Waystation.